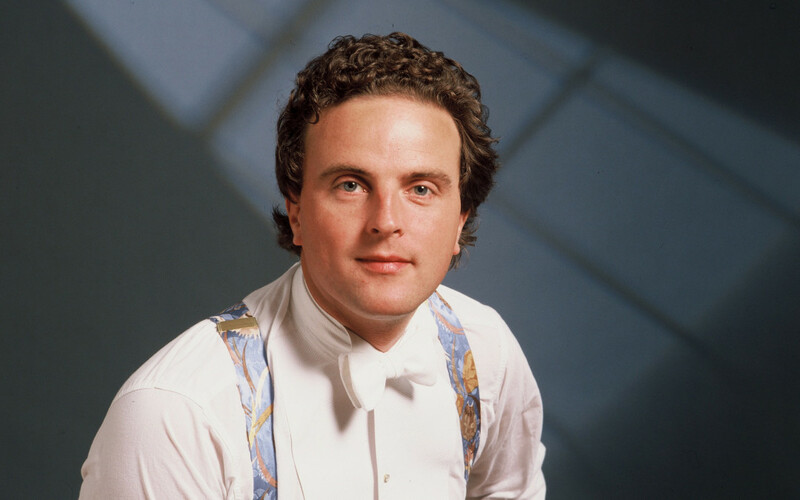 Michael Chance, Britain’s famous leading counter-tenor, is returning to sing in Mapperton’s All Saints Church at 7pm on Saturday 25 October 2014. He will be accompanied by forte pianist Maggie Cole, who has also performed at Mapperton before. Their programme of Schubert and Dowland promises to be special since it will be performed on a 1795 forte piano, the musicians judging that the piano’s tone quality is ideal for both composers. Tickets are £25 and can be reserved at office@mapperton.com or 01308 862645.